Aired on Friday, February 10th. As part of its current 60th season, Tulsa Ballet is offering the world premiere of a special, newly-commissioned work -- a $1-million production entitled "Dorothy and the Prince of Oz." This full-length ballet will run throughout the weekend (Feb. 10th through the 12th) at the Tulsa PAC, and we learn all about it on this edition of StudioTulsa. 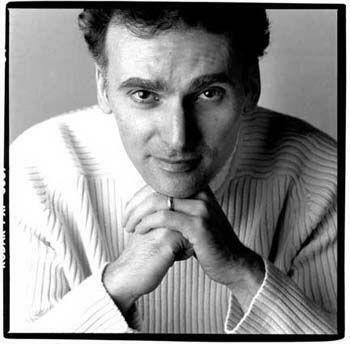 Our guest is Edwaard Liang, the Artistic Director for BalletMet in Columbus, Ohio; he was the choreographer for Tulsa Ballet's acclaimed "Romeo and Juliet" a few years ago, and he's also the choreographer for this exciting new work. You'll find more information about "Dorothy and the Prince of Oz" (including show times and ticket details) at this link. 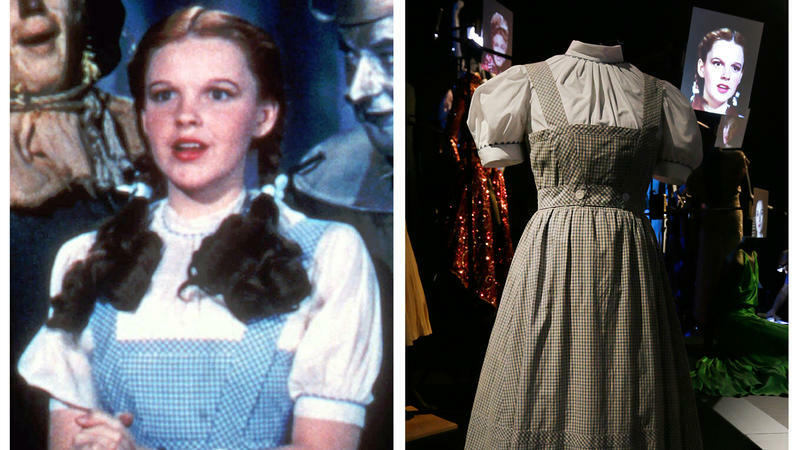 There are few costumes more recognizable than the blue-and-white checkered dress Judy Garland wore as Dorothy Gale in The Wizard of Oz. On Monday, an unidentified buyer snapped it up for $1.5 million over the phone during an auction at Bonhams in New York City.